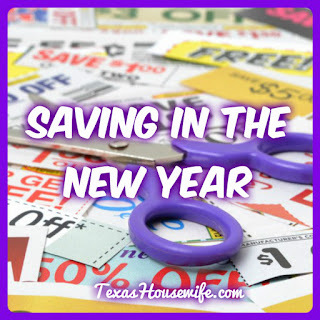 As the New Year approaches, I've heard many folks say that saving is one of their top resolutions. Couponing is one way to save your family some cold, hard cash. 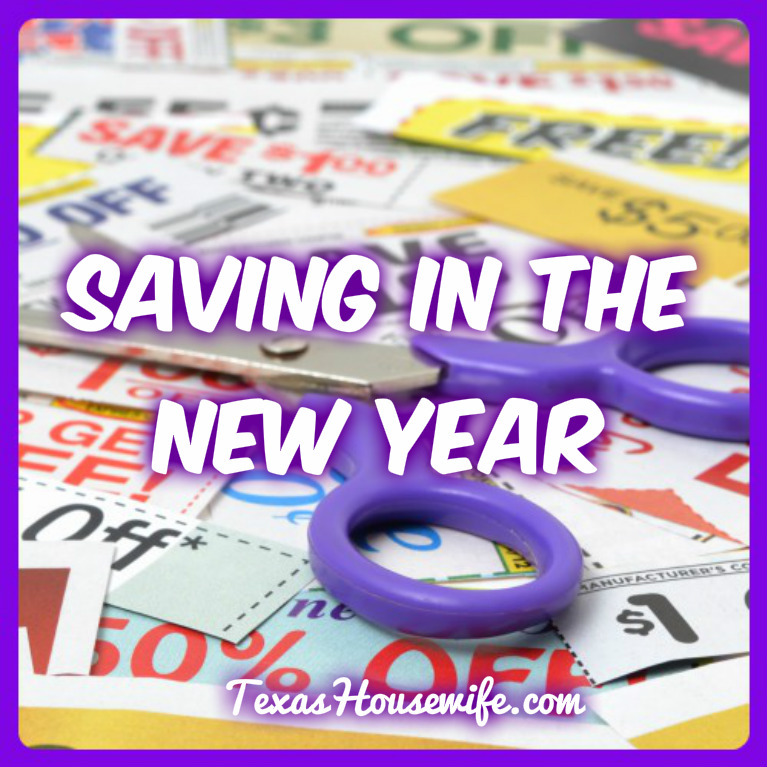 You would be amazed at what some planning and coupon inserts can do to change your life. To give you some inspiration and get you pointed in the right direction, I've rounded up some of my posts from way back on how to get started clipping your way to savings. It is something I intend to embrace at full force once again in 2017. Good luck and happy shopping! How Do You Save That Much?